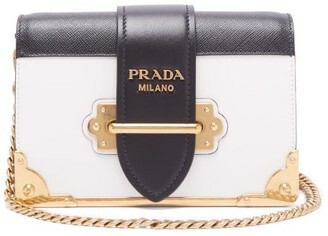 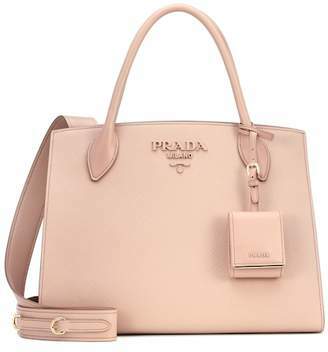 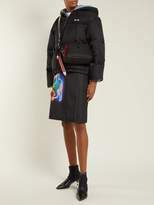 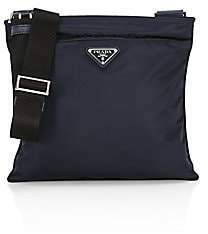 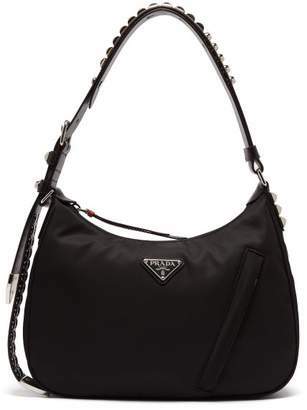 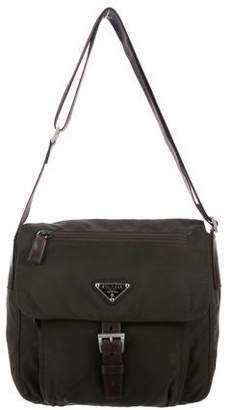 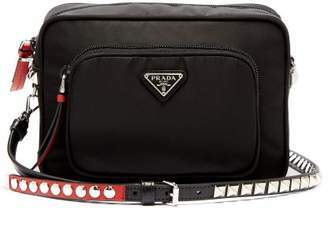 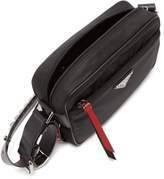 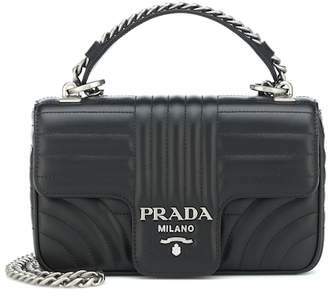 Prada - Miuccia Prada’s signature durable nylon – originally crafted from parachutes in the 1980s – forms the basis of this neat black New Vela shoulder bag. 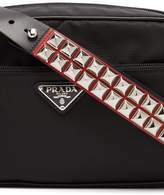 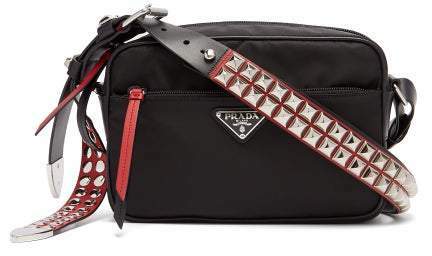 It’s Italian-crafted with a red, white and black shoulder strap accented by silver-tone metal studs, and features the house’s signature triangle logo plaque on the front. 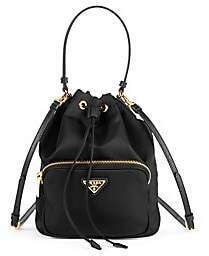 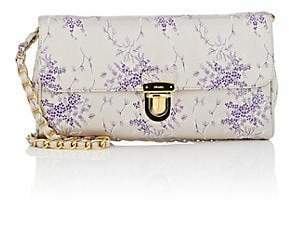 Carry it alongside other nylon pieces for optimum impact.